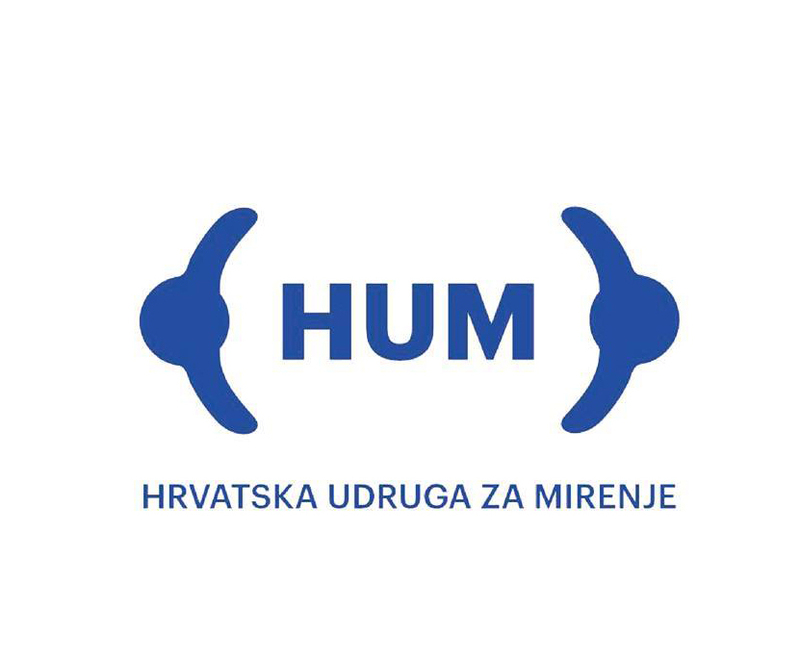 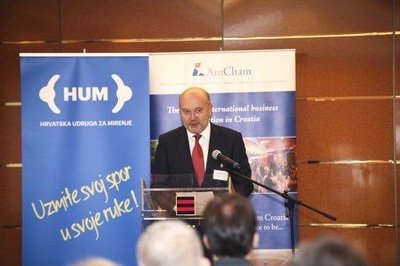 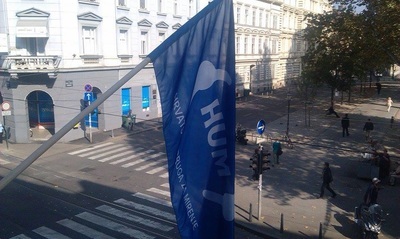 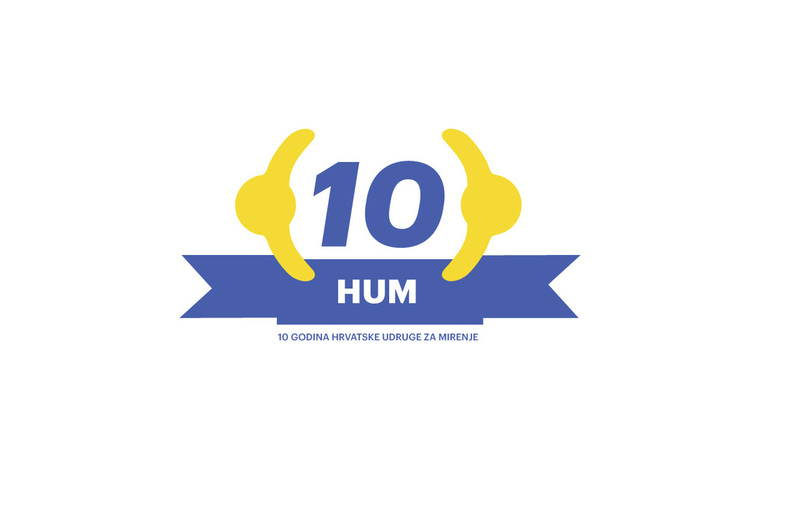 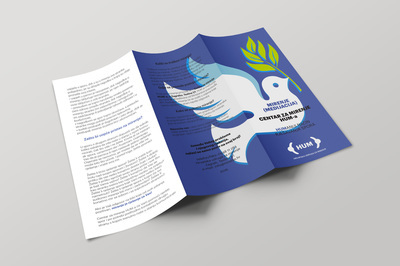 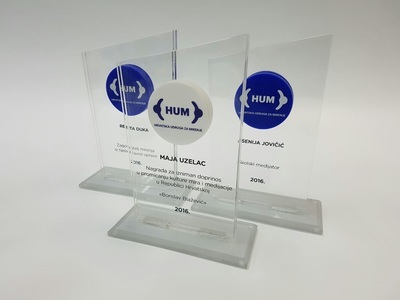 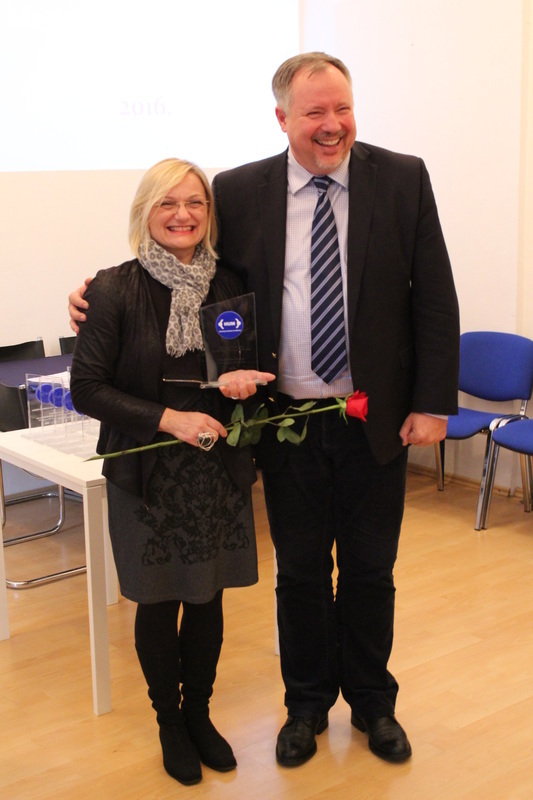 The Croatian Mediation Association HUM was founded on the enthusiasm and faith of the founders of the dispute resolution based on dialogue, respect and understanding of the views and interests of the opposing sides. 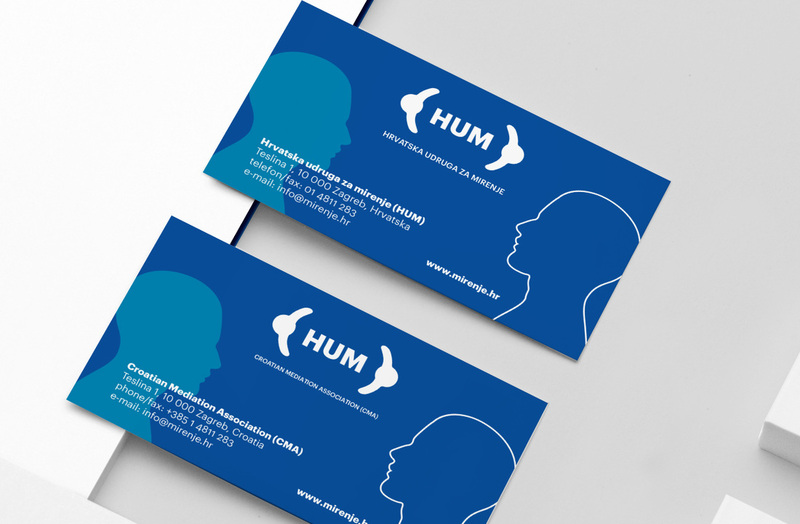 The concept for the visual identity of the moving logo that shows two people facing each other with open arms. 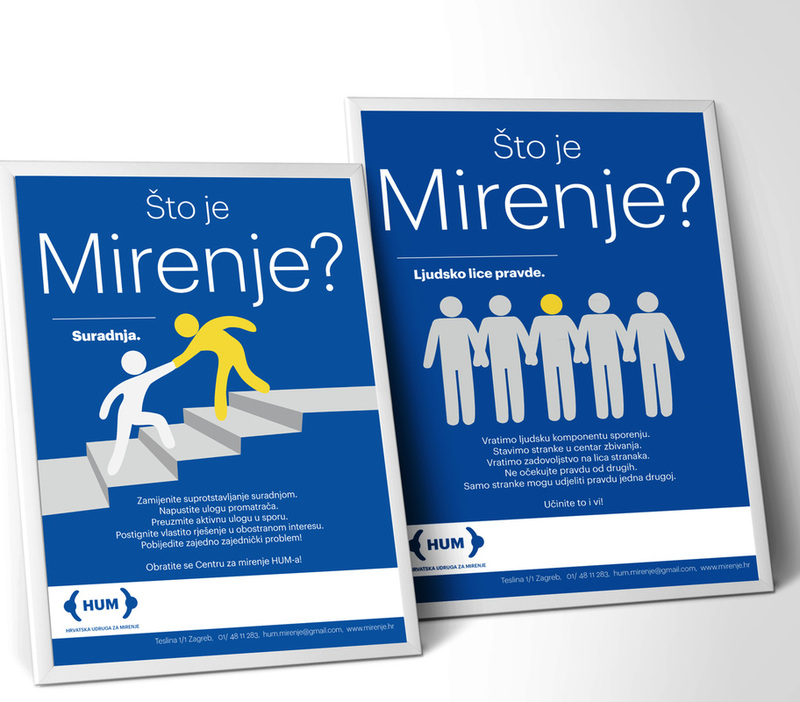 Promotional posters for the presentation of the concept of mediation is based on three basic notions of this concept: “mirenje” or mediation as a sleeping giant, humanity and justice. 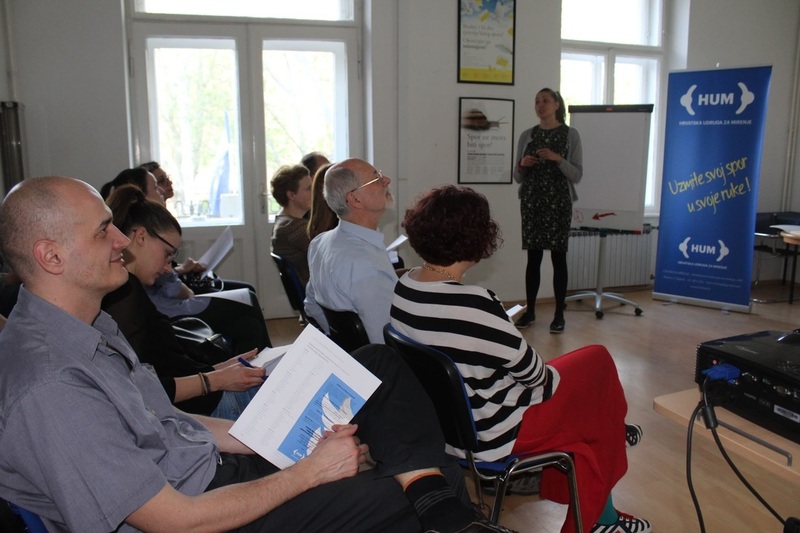 Setting the question “What is Mediation?” Encourages the viewer to question it. 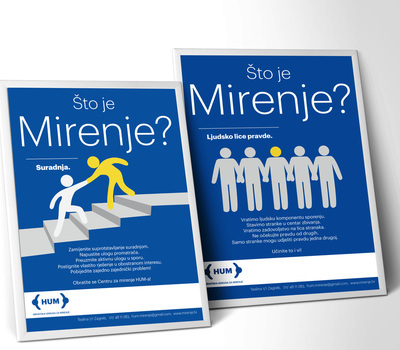 The poster provides an answer in the form of an illustration of an association, the text provides further clarification.